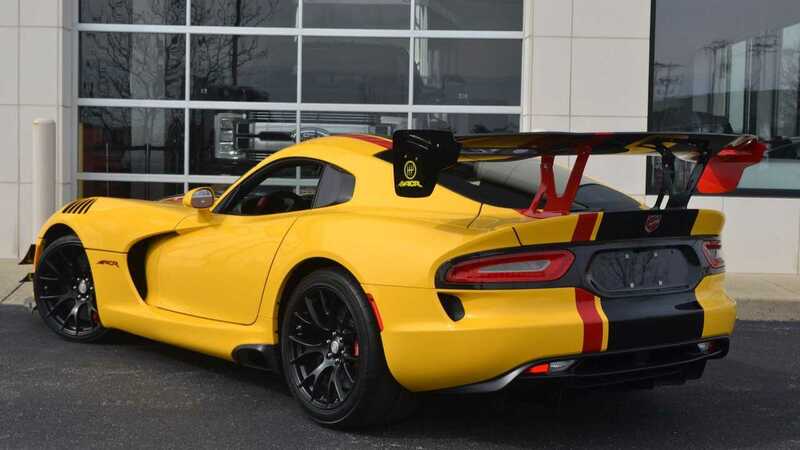 With 640-horsepower from an 8.4-liter V10 engine and equipped with the Extreme Aero kit, the 2016 Dodge Viper GTC ACR Extreme is essentially a street-legal race car. 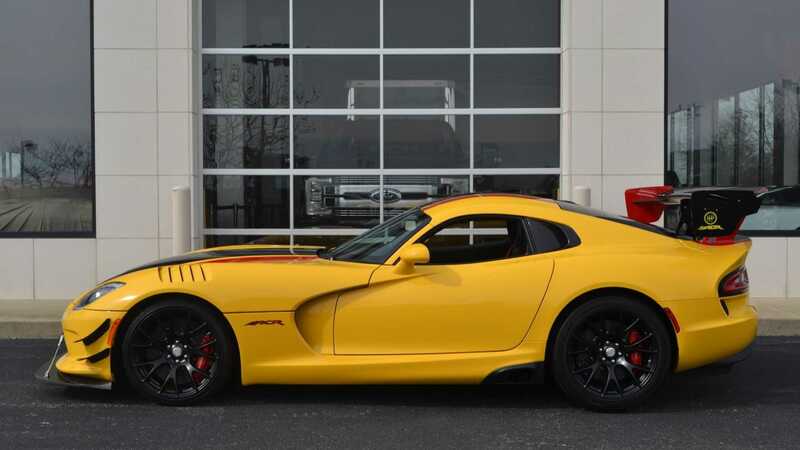 The fifth-generation (VX) Dodge Viper was unveiled as the 2013 SRT Viper at the 2012 New York Auto Show. 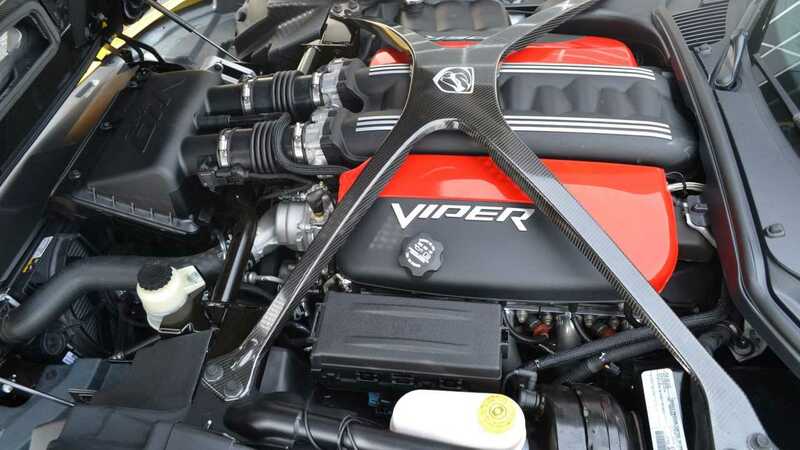 The venomous snake is powered by a naturally aspirated 8.4-liter V10 engine which produces 640-horsepower at 6150 rpm and 600 pound-feet of torque at 4950 rpm. 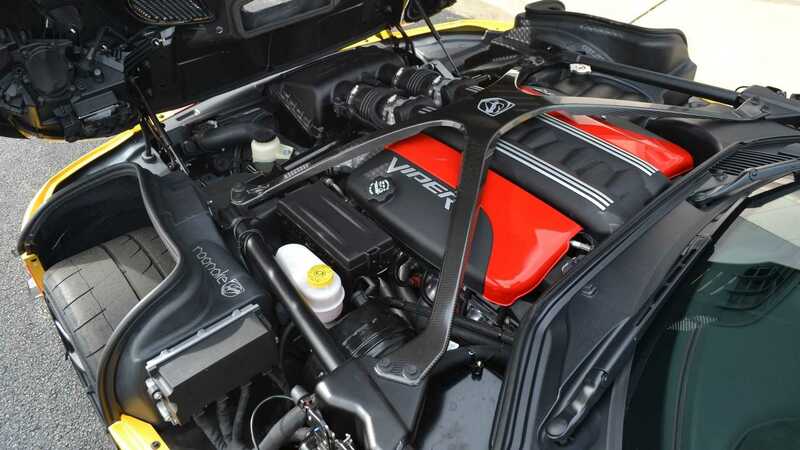 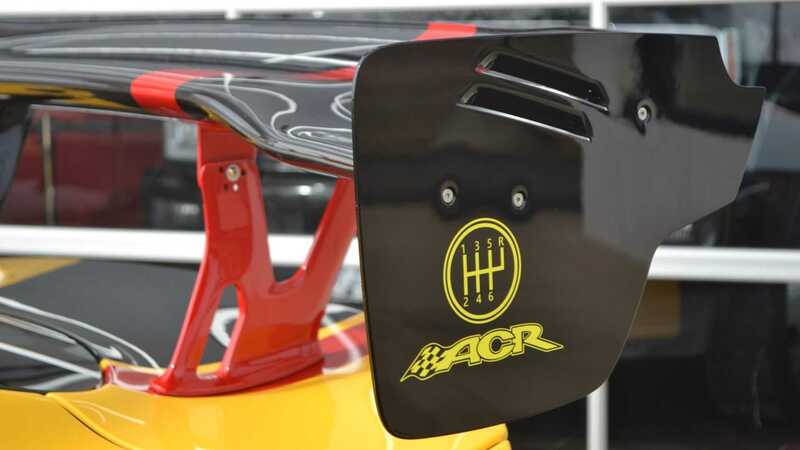 The engine is bolted to a standard Tremec T6060 six-speed manual transmission and sends all of the power from the engine exclusively to the rear tires. 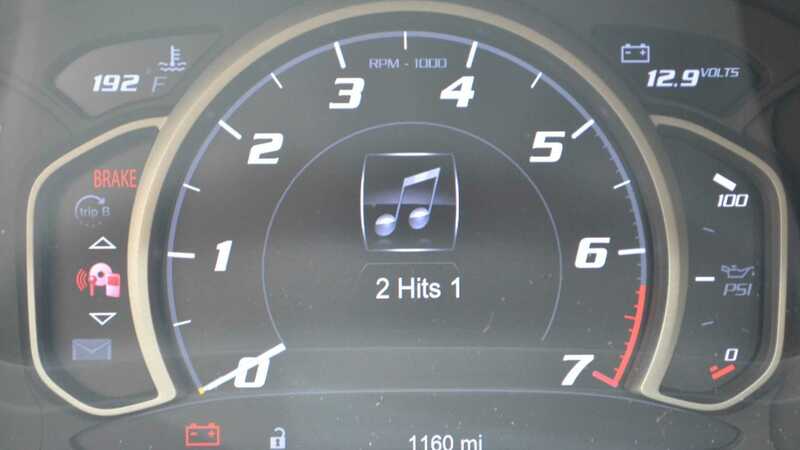 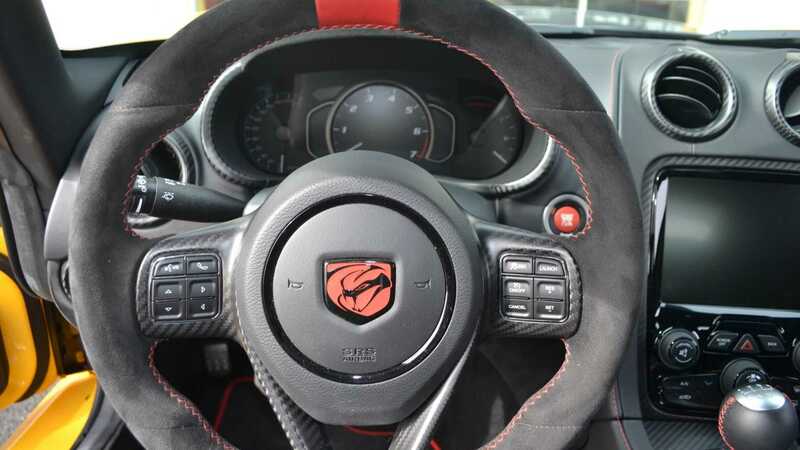 The SRT Viper has a top speed of 208 miles per hour and can sprint to 60 mph from a standstill in just 3.5 seconds. 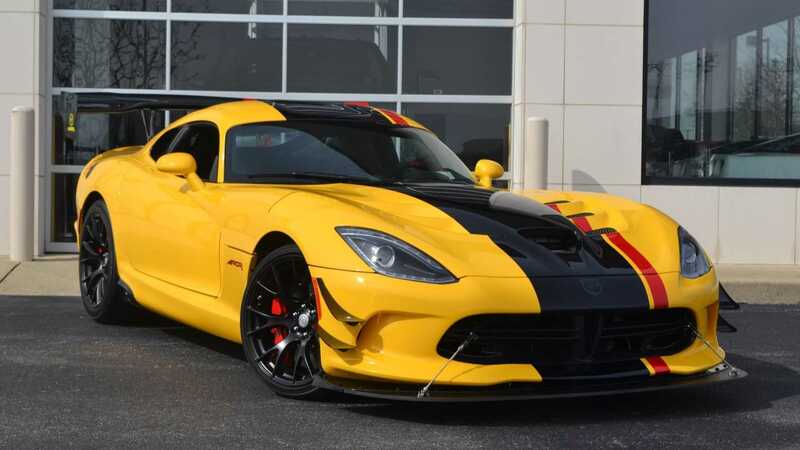 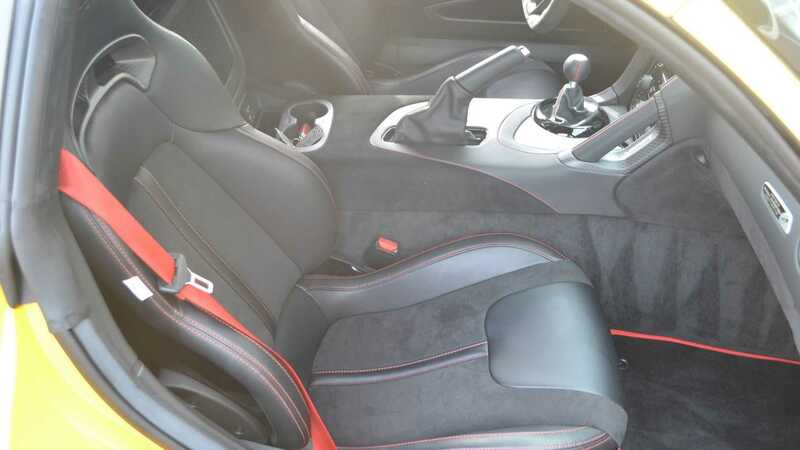 This particular 2016 Dodge Viper GTC ACR Extreme currently for sale at MBP Motorcars in Owensville, Ohio is the most extreme variant of the Viper. 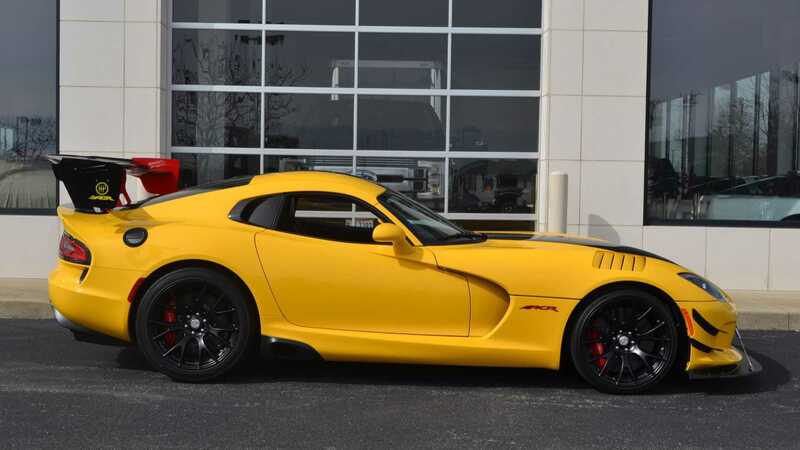 The GTC variant was introduced in 2015 and was only available as a fifth-generation Viper. 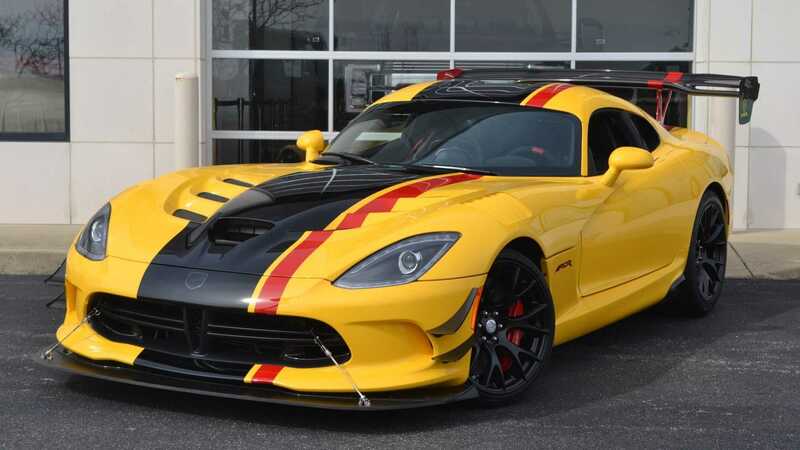 During its short two-year production run, Dodge offered a unique VIP program called Viper Concierge which allowed potential Viper customers to customize their GTC with 8000 colors, 24,000 hand-painted stripes, 10 wheel choices, 16 interior trims, 6 aero packages, and an undisclosed amount of standalone options which resulted in a total of 25 million potential build combinations, thus ensuring that no two Viper GTC models would be equipped identically. 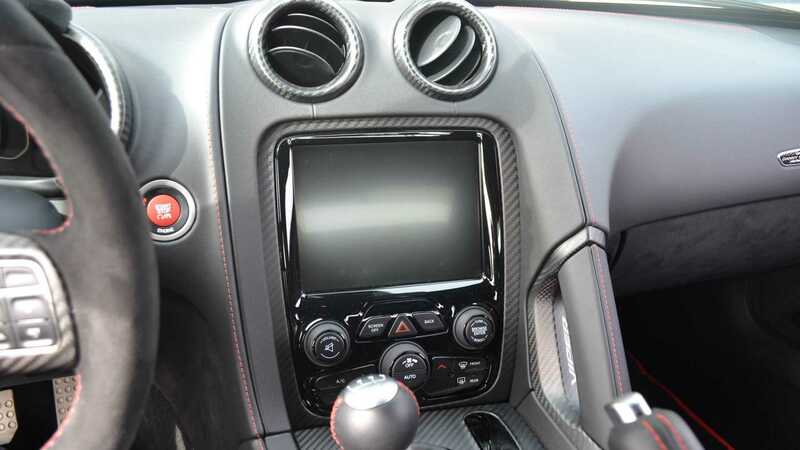 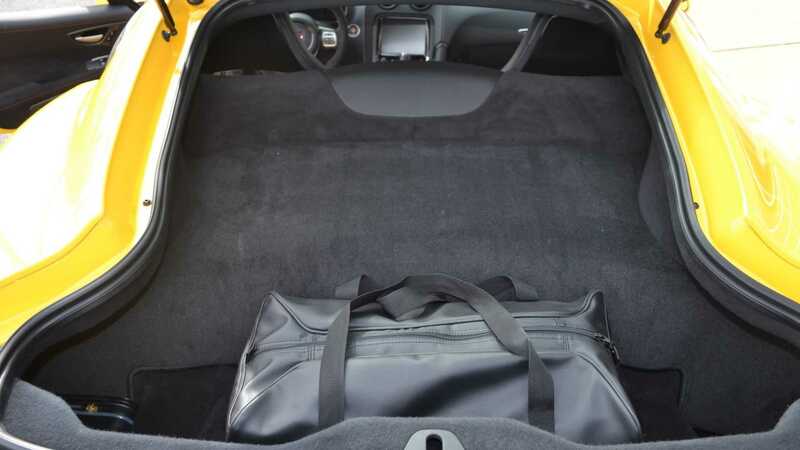 Based on the images provided in the listing, it looks like the original owner who commissioned this Viper's build definitely took full advantage of the Viper Concierge program as this Viper is equipped with various options on both the inside and out. 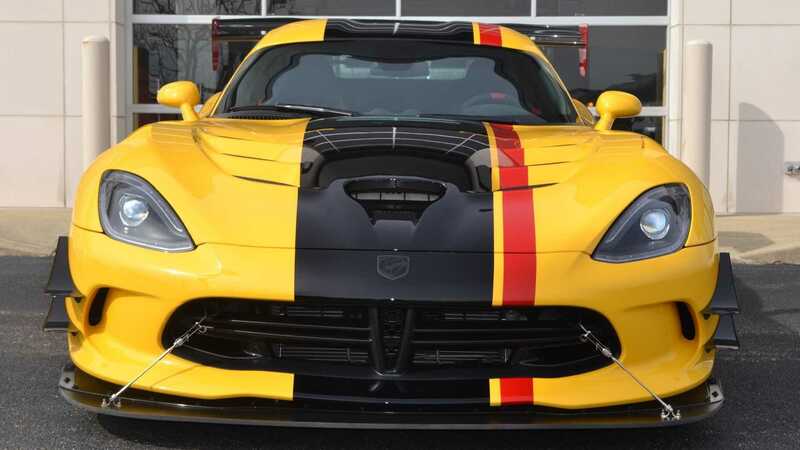 The yellow paint on this car is a custom paint from factory commissioned by the owner. 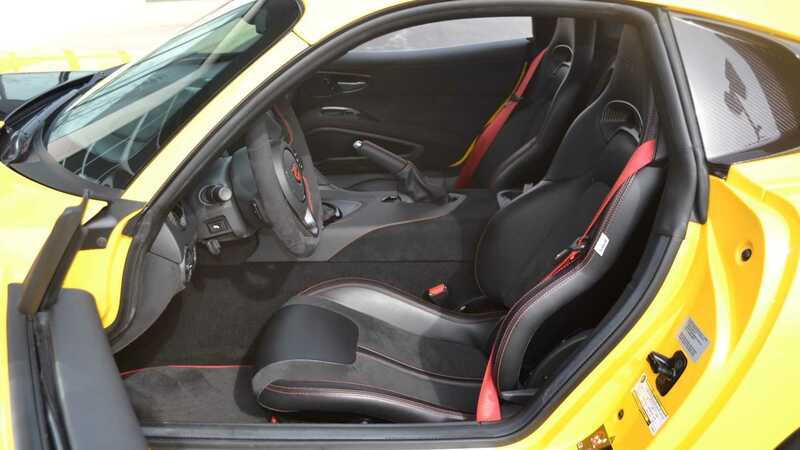 If you love carbon fiber, then you are going to love this Viper GTC ACR Extreme because many of the exterior components, the structural X-brace, and interior accents are made from this material. 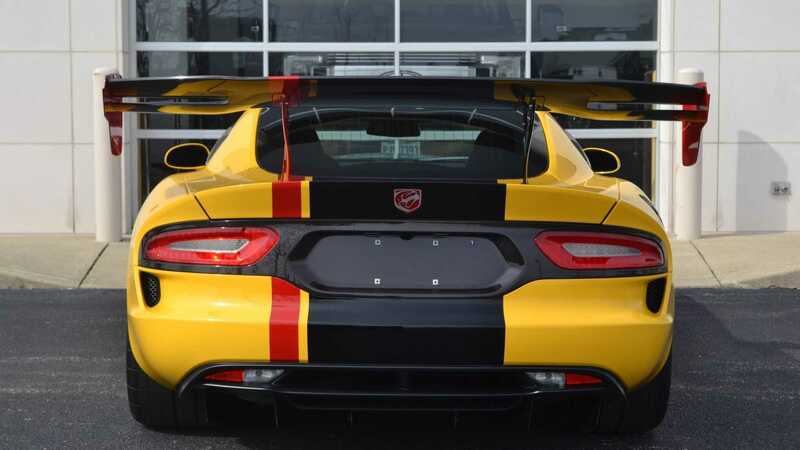 If the yellow paint was not striking enough, this snake is also equipped with a factory pained black center stripe and a red driver stripe. 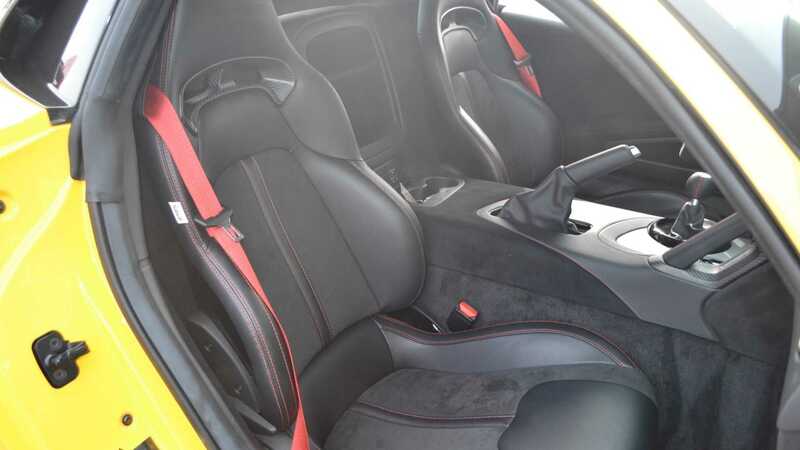 While the previous four generations of the Viper were essentially racing cars with a license plate holder and a VIN number, the fifth-generation model is a lot more civilized and features many safety and luxury features like reversing camera, front emergency locking seatbelt retractors, three-point seatbelts with force limiters and pretensioners, height adjustable driver and passenger bucket seats with integrated headrests, traction and stability control, navigation system, and adjustable suspension. 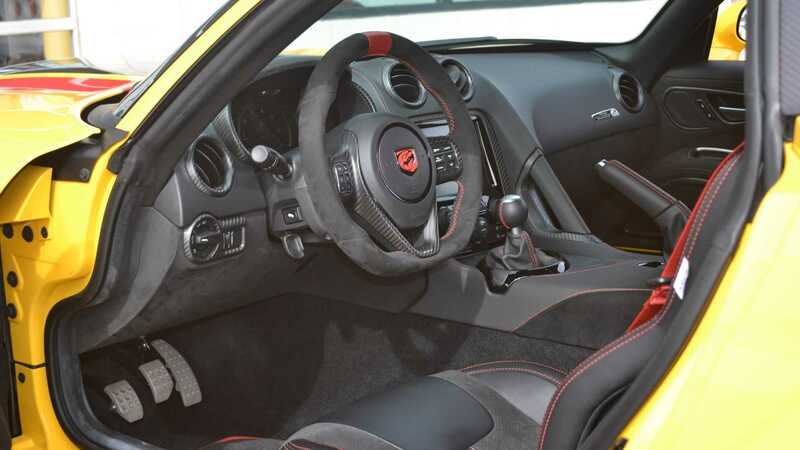 The '16 Viper GTC ACR Extreme comes to a stop thanks to Brembo braking system which features massive 14.0x1.26 inch ventilated and slotted rotors on both axles. 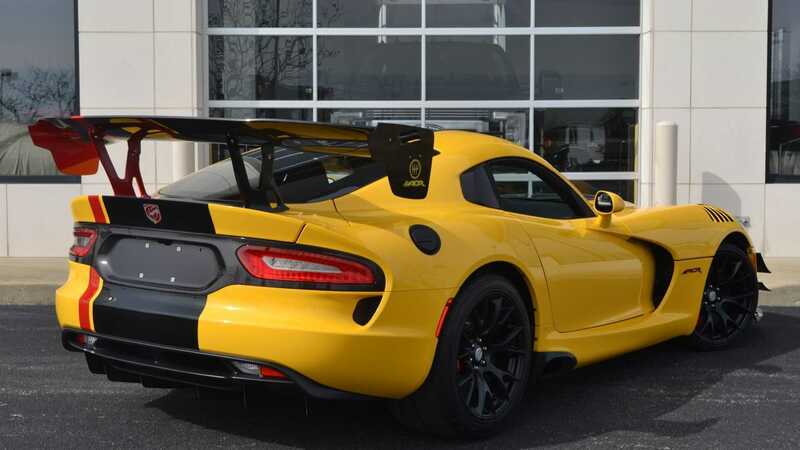 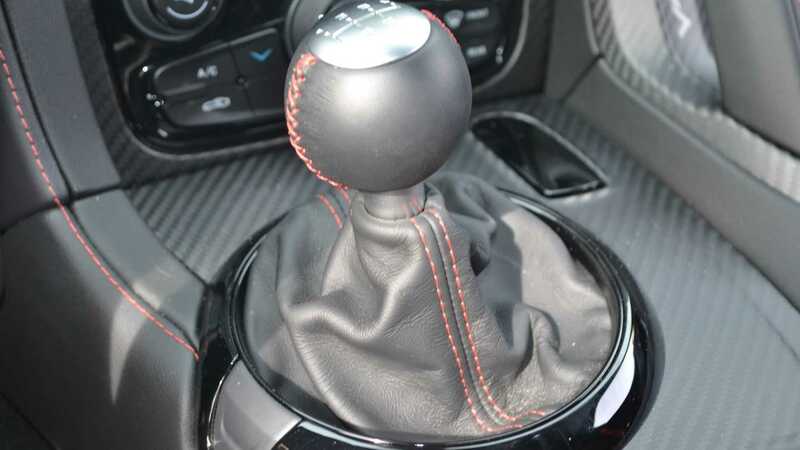 So, if you are looking for a race car which you could drive to a race track and then drive it back home at the end of the day, then check out this 2016 Dodge Viper GTC ACR Extreme with just 1160 miles on the clock for sale at MBP Motorcars for $159,900.